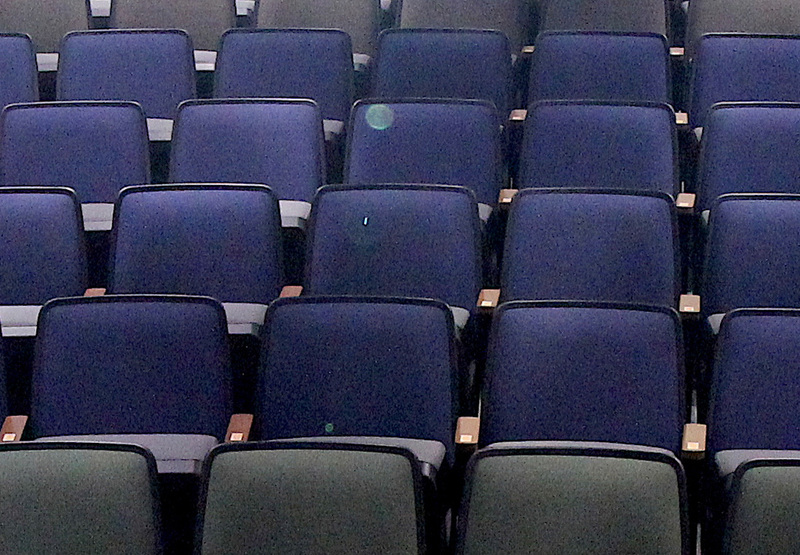 To adopt a chair in the newly renovated Civic Center library auditorium, click here to create your special message and donate through our secure website. You may also mail ﻿this form with your contribution of $100 per chair to: FCVL Chair Fund, P.O. Box 393, Chula Vista, CA 91912. All donations are tax-deductible and will support library programs and services.